Fall has arrived my winter friends. Whether you’re a Twilight Winter, a Moonlight Winter, or a Vivid Winter. There’s a variety of shades that will compliment you this season. 2017 Pantone fall colors are big on the runways right now. They’re very popular colors that you may have already seen in stores. Any winter can wear 5 of the 2017 Pantone fall colors. That’s more than any other season gets! 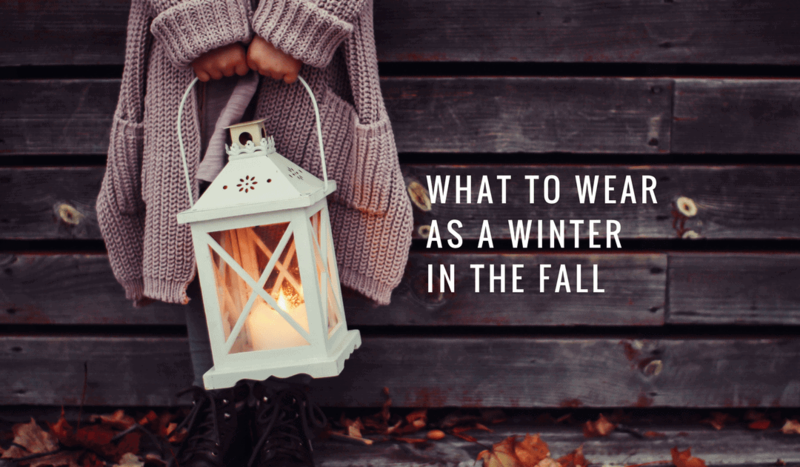 Here are 3 of the 5 colors to wear this season as a winter. Shaded Spruce color is one of my favorites for winters. This color looks great with black or grey basics. You can even pair it with a crisp white. Try a camisole or blazer in this color with a black or crisp white shirt underneath. Navy Peony is a medium depth navy that’s a very powerful color on winters. It’s a great neutral color that can pair with anything in your wardrobe. Stop being overwhelmed by what to match. It goes great with any warm colors in your pallet. One of my favorite combinations is navy and cherry red. Try combining the two in a dress for stunning results. Most people think of winter as deeper jewel tone colors. You don’t need to limit yourself to these colors. There’s still lighter and softer colors that will compliment you. The lighter and softer colors can be used as accent colors instead of your outfit color. A great example of one of these colors is Ballet Slipper. It works great for a camisole and under a blazer or a sweater. You can pair any of these with simple black pants for great results.